Welcome! Please browse through our site to learn more about upcoming fiddle-related events in the central Vancouver Island area. 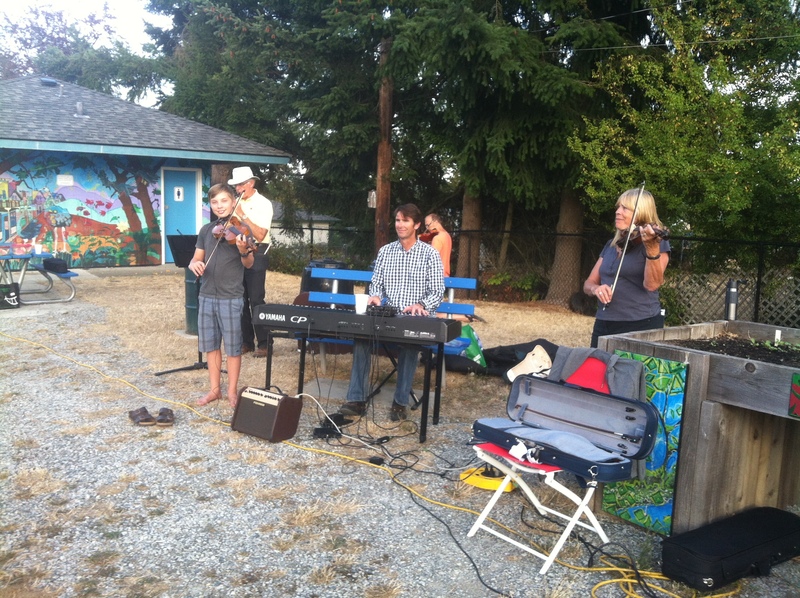 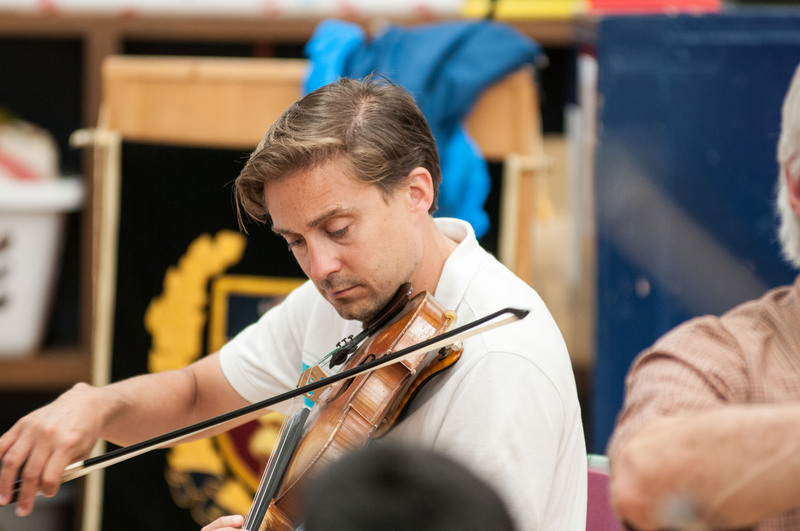 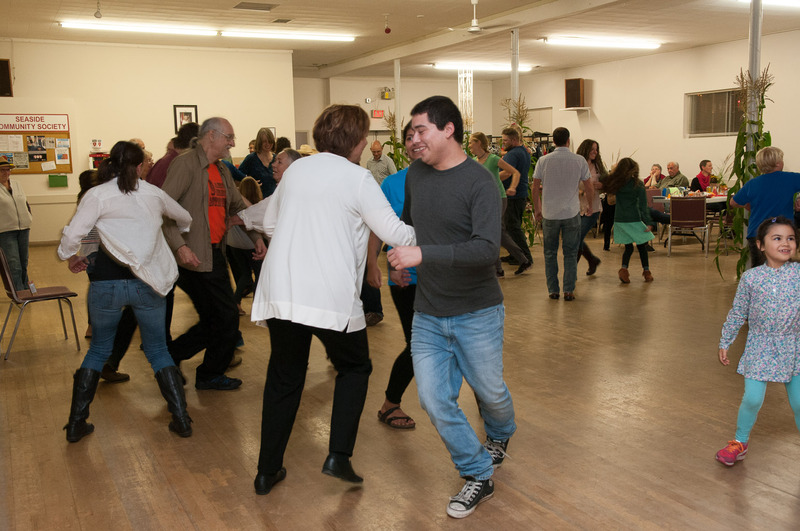 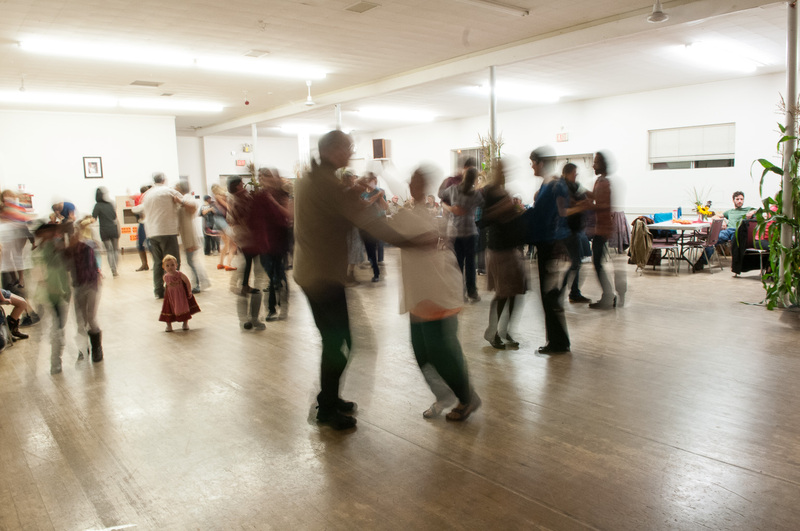 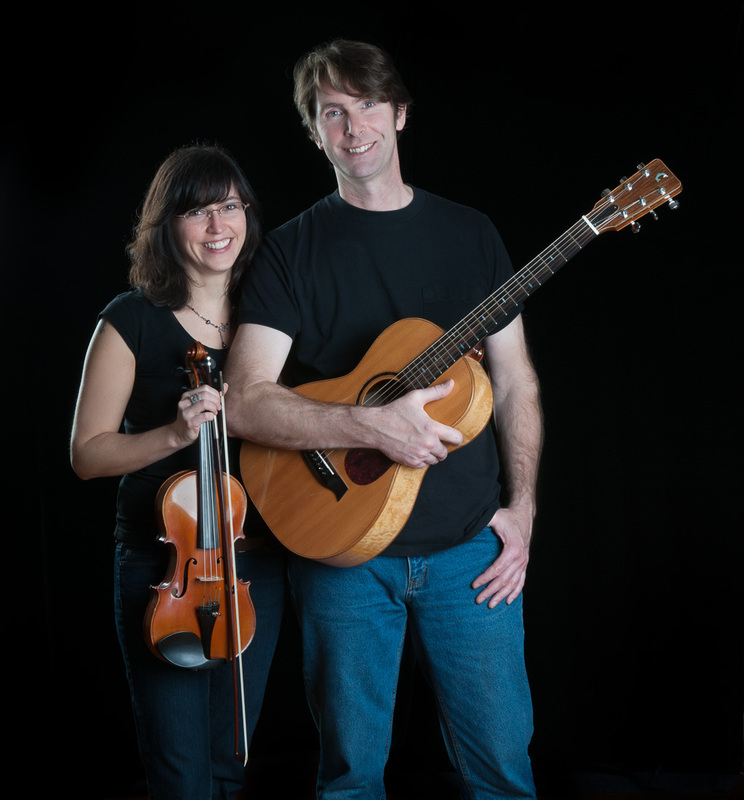 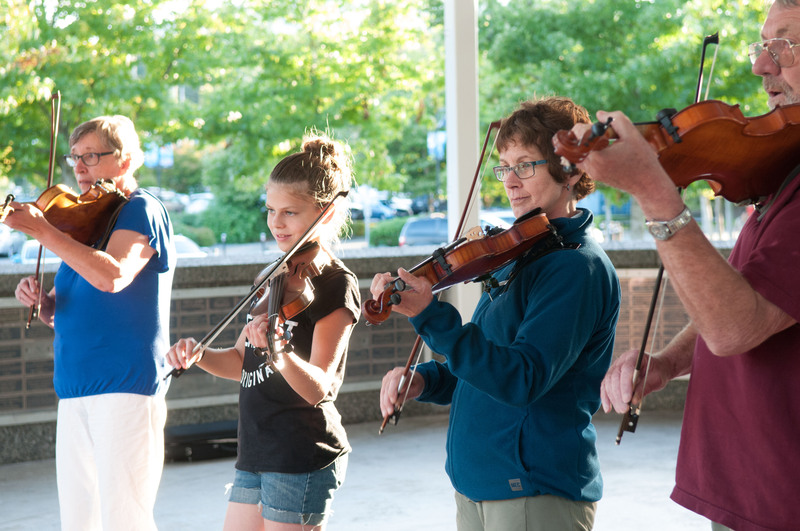 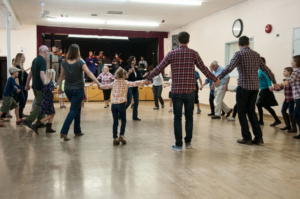 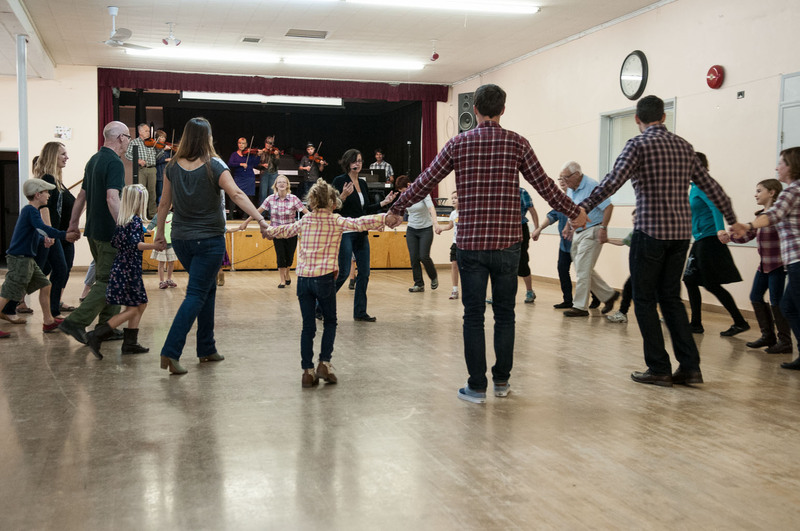 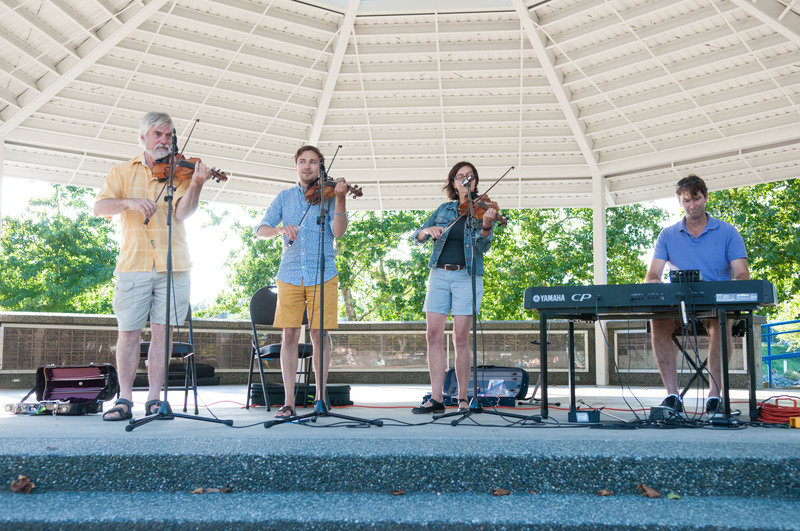 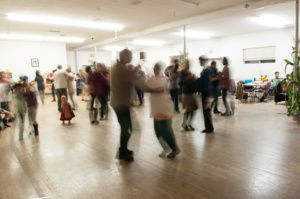 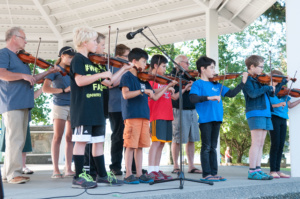 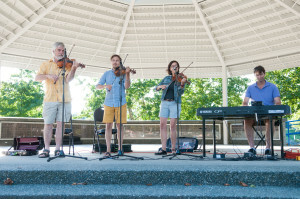 The Nanaimo Fiddle Society presents many events throughout the year including family dances, jam sessions, camps and workshops and performance opportunities. 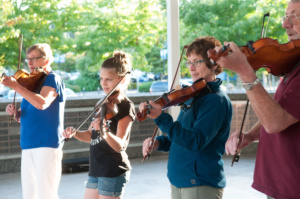 We aim to build community through music, and we take great pride in presenting activities that are fun and educational for people of all ages. 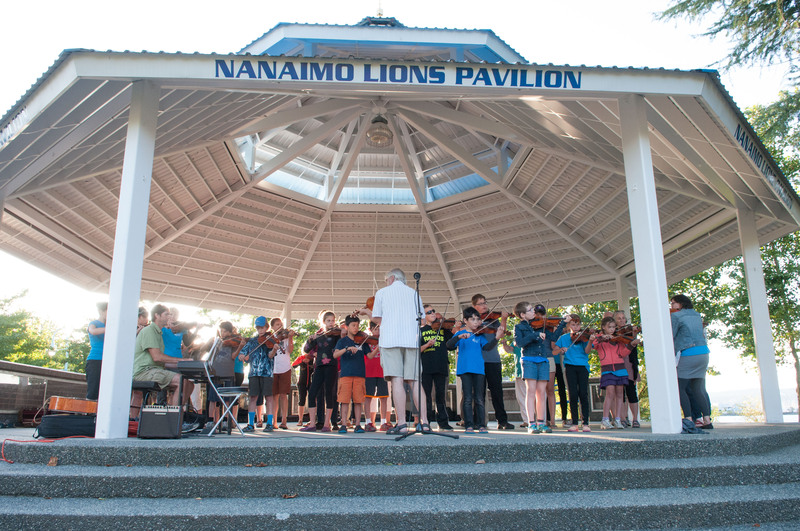 a) To advance education by providing musical instruction for all ages, including opportunities for public performances, in Nanaimo and Beyond. 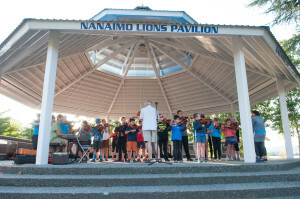 b) To advance education and alleviate some of the effects of poverty by providing scholarships, bursaries and instrument loans for young people without financial resources who wish to play fiddle music. 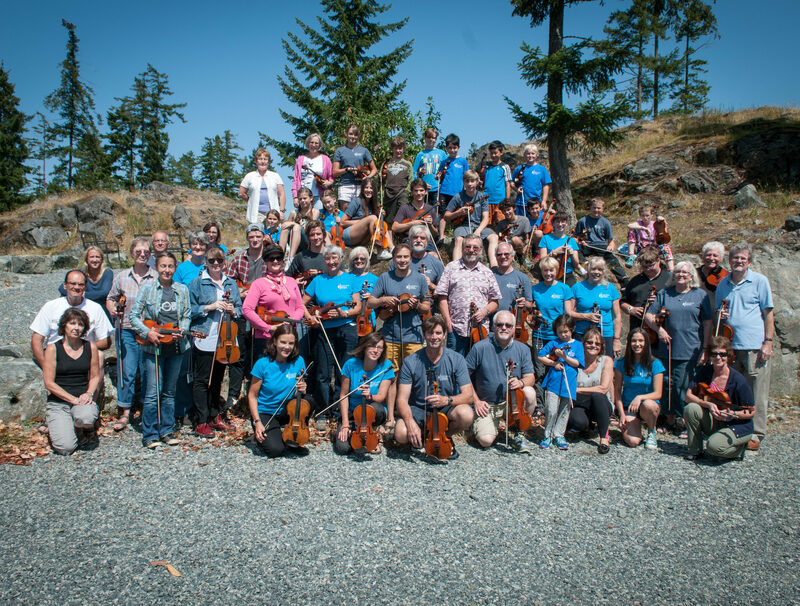 If you would like to make a donation to our bursary fund, which assists with camp fees for families in need, please click here.